Enjoy a weekend of yoga and cliff walks with Wild Atlantic Yoga and Wild Atlantic Cultural Tours! 3 day break from only €95 per person (based on four persons sharing one of our 4-star, 3 bedroom cottages). Each cottage has a double and twin room downstairs, shared bathroom and WC. A twin/triple room upstairs with en-suite shower room. 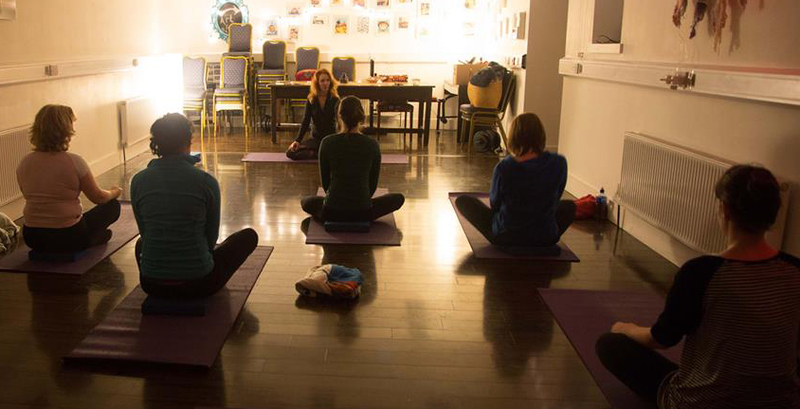 Enjoy a relaxing 1.5 hour yoga class with Aideen of Wild Atlantic Yoga on site in the cosy Joe Keane Creative Centre. 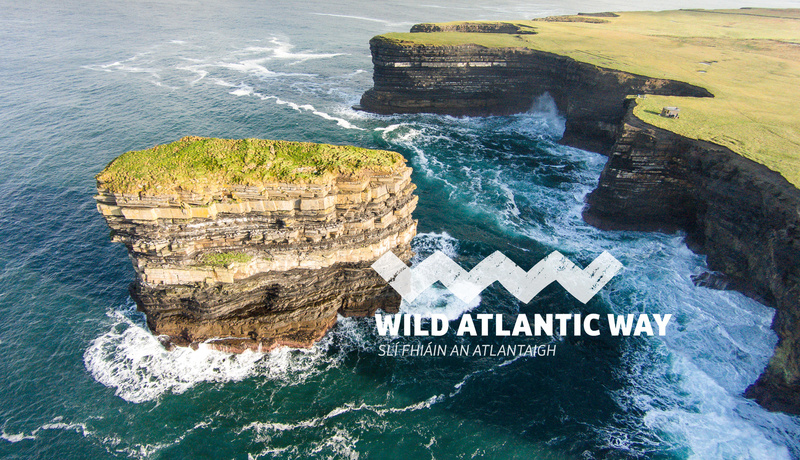 Then stretch your legs and get some sea air and scenery with a magical 3-hour coastal/cliff walk led by Denis of Wild Atlantic Cultural Tours. The pier and strand are nearby. Blue Flag Ross beach (glorious at high tide for winter swimming!) is 2 miles away. Great grub and welcoming pubs await you in the historic town of Killala, where St Patrick was held prisoner as a child, only to return years later to Christianise Ireland and found his church on the site of St Patrick’s Cathedral, just across the road from the cottages. This offer is available until end of February, 2018, and prices are based on 4 people sharing a cottage. 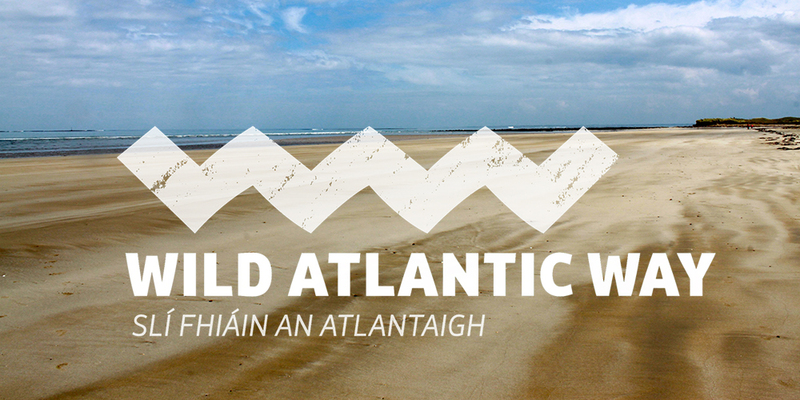 Enjoy the Wild Atlantic Way with some added Yoga and Wild Atlantic Walks.